One of the most traded commodities is COFFEE.. Where there is a large amount of trade, there is unfortunately a great amount of slavery and unfair trade practices. 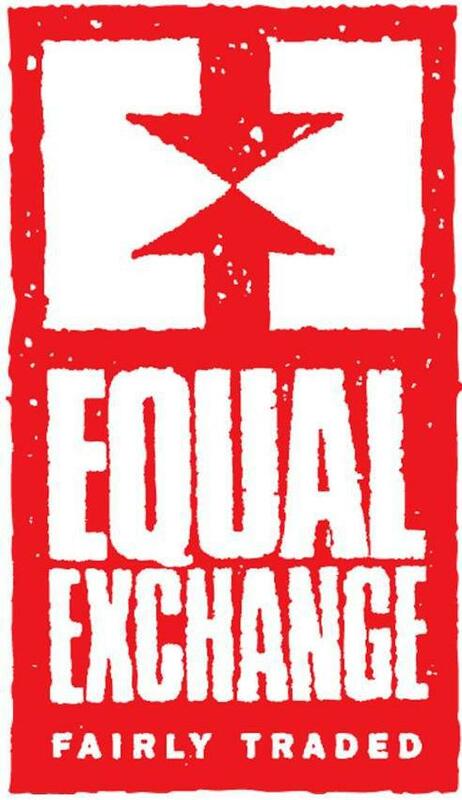 I love Equal Exchange's stance on Fair Trade for 25 years. I highly recommend their top quality products!! This has quickly become one of my very favorite companies! Fairly traded with small farmers, Equal Exchange offers coffee, tea, chocolate, bananas and almonds. Proud Mama coffee is organically grown by small farmers. 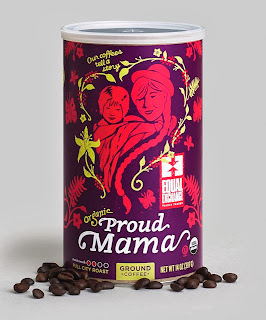 Each can has a Proud Mama introduced to us, and shares her story of growing coffee in Uganda, and being involved in the Fair Trade selling. You can read the story of this Mama of seven HERE. This coffee comes already ground, for immediate use. 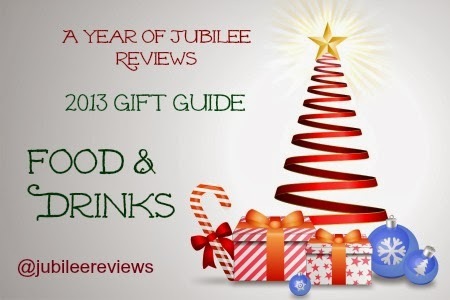 It is a medium roast and very flavorful! I love that as a Mom I can support another Mom in her desire to provide for her family. 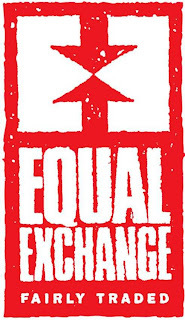 Equal Exchange has many other varieties of coffee and you can search by origin, blends,or specific projects. They offer a great selection and every coffee I have tried from Equal Exchange Co-op has been outstanding! These chocolate minis with a hint of hazelnut are the best chocolate ever! I enjoy chocolate very very much, and have tried a varied amount of different brands. 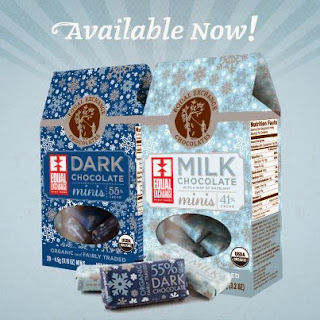 I am not kidding that the chocolate from Equal Exchange is far above any I have ever had!